Gold Fields (NYSE, JSE:GFI), the world’s seventh-largest producer of the precious metal is selling its Darlot mine in Western Australia to Perth-based Red 5 (ASX:RED) for A$18.5 million (about $15 million). The South African miner, with operations from Australia to Peru, said the deal involves A$12 million in cash and A$130 million in Red 5 shares. Buyer Red 5 is also acquiring King of the Hills, another gold mine in Western Australia. The sale of Darlot, acquired by Gold Fields in 2013, is expected to close at the end of September, the company said. Red 5 is also acquiring Saracen Mineral Holdings' (ASX:SAR) King of the Hills mine, in Western Australia. Managing director Mark Williams said the deals marked the beginning of a new chapter for the company. 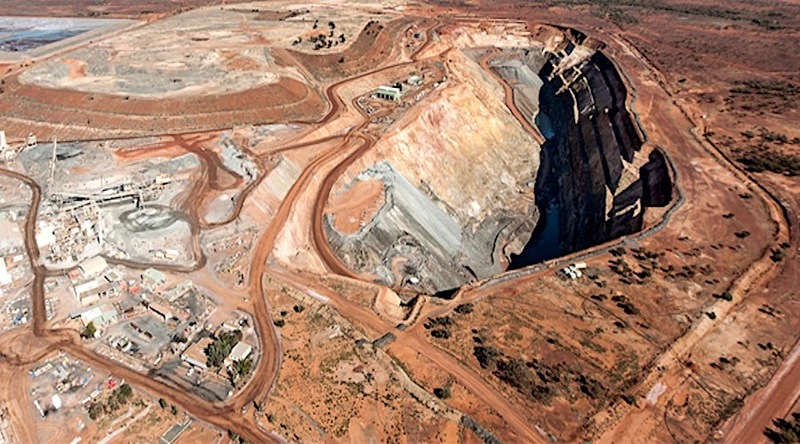 “We have entered into binding agreements to acquire two significant Western Australian gold assets which, together, establish the foundations for a long-term consolidation and growth strategy in one of Australia’s most prolific and active gold districts, the Leonora-Leinster region of WA," he said in the statement. The Red 5 group also owns the currently shutter Siana gold project and Mapawa, located 20 km north of Siana, both in the Philippines.